Looking for Postcard Printing in Las Vegas? Design One Printing will design and print your post card to promote your events, products and services such as beauty salons, spas, real estate, wedding planners, restaurants and clubs using post cards and flyers. They can easily grab the attention of your end user and target market! Postcards are one of advertising’s best-kept secrets. Often overlooked, postcards are in fact a powerful and inexpensive way to reach your audience. Postcards are easy and so cost effective. We print all types of postcards in several different sizes and formats. Postcards are typically printed on a thicker piece of paper compared to the type of paper used for regular printing in your personal printer. 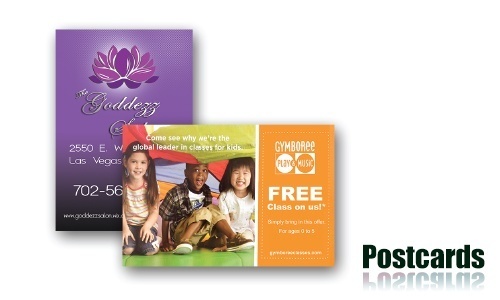 The basic advantage of using postcards is that they are only one piece of print material. Instead of filling out an entire letter and putting it in an envelope, you can simply fill out directly one the postcard. Postcards have been around for centuries. People have been using them to get in touch with relatives friends, and strangers all over the world. Businesses have also found a unique marketing tool by using postcards to market to their potential and existing customers. 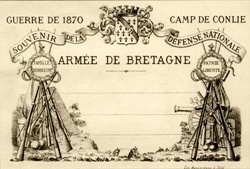 This postcard is claimed to be the first ‘printed postcard’, according to this article on postcards. 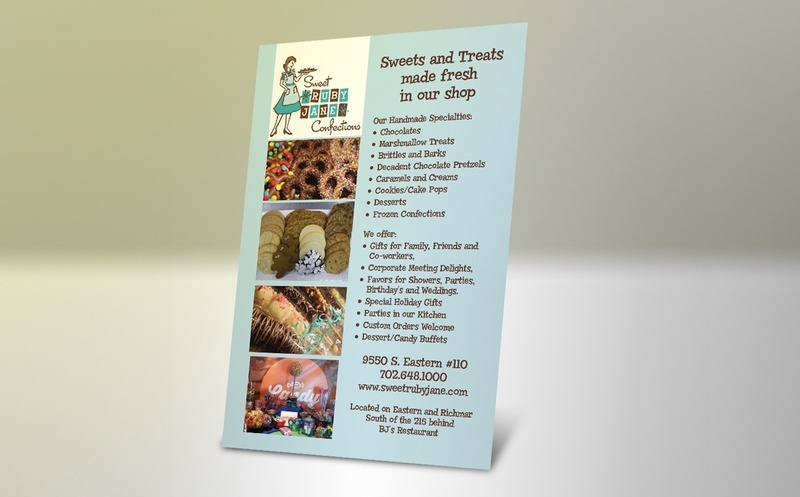 Modern postcard printing involves creating a unique design that your customers will find inviting and entertaining. But most of all, your postcard should spark an interest in your prospects and get them to either visit your website, or call you for more information regarding your service. Postcard marketing is a great way to reach out to potential customers without spending a lot of money. It only takes a small investment in postcards to reach out to your target market. The first step in developing a marketing strategy is to understand your target market. Postcard marketing can generate new leads, traffic to your website and encourage returning customers. All businesses must use various marketing techniques to stay in business. New and returning customers are a vital part of your business. Develop a marketing plan that includes brochures, flyers and promotional materials to give out at trade shows. You must identify your target audience to get the best return for your marketing budget. Consider adding a blog on your website that addresses issues found in your industry. Keep your message on your printed materials simple and to the point. Design promotional materials with your company logo on them. Announce special promotions with mail campaigns that include your brochures. Internet marketing strategies are also important to drive more traffic to your website. Email marketing campaigns are highly effective in attracting new customers. Choose a postcard format that delivers your message in a powerful way. Potential Las Vegas customers you reach with your postcards can have a huge return on your investment. Analyze all of your marketing strategies to discover the ones with a higher return on investment. Postcards can convey your marketing message effectively with the use of images and color. The text and font types should be simple and motivating. Do not use more than one or two font types on your postcards. Marketing messages should be balanced with contrasting colors that blend in with your company’s logo. Avoid a postcard that looks too cluttered and busy. The weight of the elements on the postcard should be pleasing to the eye. A successful marketing plan should be repeated every few weeks to keep your brand name in front of your customers. Hire a professional printing company for all of your marketing materials. A printing company will have designers on staff to help you design promotional materials that look professional. Develop a marketing budget that saves you money but gets results. Experiment with different types of postcards and analyze their effectiveness in your marketing campaigns. 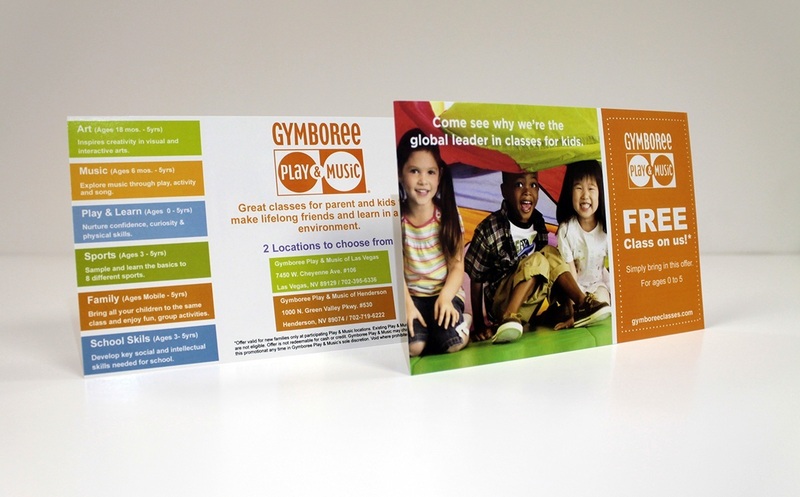 Promotional materials give your potential customers their first impression of your company. Design the highest quality postcards and promotional materials that you can afford. Take advantage of postcard printing services and enjoy the versatility that comes with custom-made postcards of your own design. Whether you are advertising a business, planning a gathering, or showcasing your own photographs, there are a host of ways that you can utilize postcards that highlight your own design. When you opt for postcard printing services, you will love how easy it is to get the design that you want. Through an assortment of templates, fonts, grades of paper, and paper sizes, you will be able to choose the direction you want to take with your postcards. Use your own photos or choose from a selection of stock photos and clip art. Dress it up or keep it simple. Put print on the back or leave it plain. It is up to you to get what you want out of your postcards. 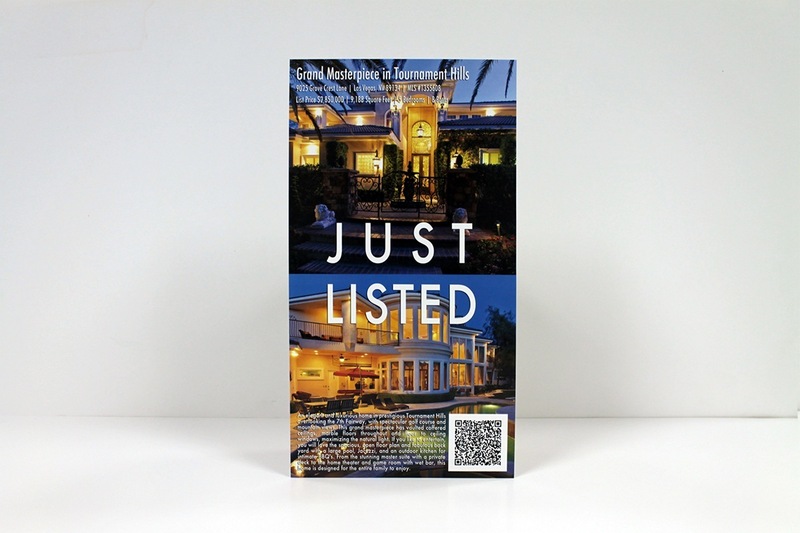 Whether you are promoting the book you wrote or your new dining establishment, postcards are an effective way to draw attention to your endeavors. People tend to take notice of a postcard, while they may overlook a business card. Send them in the mail, hand them out at conventions, or tuck them in with purchases. Make the most of postcards to drive your success. Use postcards when you are planning a celebration. Postcards are perfect when you need invitations for birthdays, retirements, anniversaries, and other occasions. Make your own wedding invitations and save a considerable amount of money. Specify all of the details and provide your guests with an attractive keepsake. It’s never been easier to spread the word. With postcard printing services at your disposal, you can make your life easier. At the click of a button, you can design your postcard and place your order. Choose your quantity, specify your shipping preferences, and sit back. You don’t even have to leave home and your postcards will arrive at your door. Review your options when you are ready to create your own postcards. Think outside the box and consider all of the ways that you can benefit from postcards. Whether you are an entrepreneur and need to make your business stand out or you are preparing for a once in a life time occasion, postcards are the way to go. Explore your options, experiment with your design, and work with customer service representatives when you need assistance in order to have satisfying results. In the end, you’ll have something tangible to show for all of your efforts. Your postcards will speak for themselves.